Arizona: Fry Bread – A warm, toasty Native American delicacy that can be eaten plain or topped with meat, cheese and veggies* So, basically pizza? 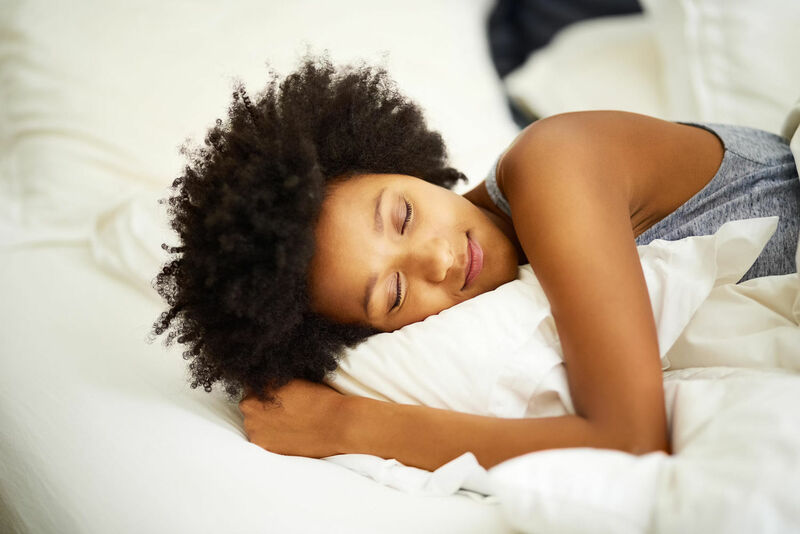 We asked two top sleep experts to weigh in with their best tips on how to sleep better. Little Linden has had a rough day...and she needs a nap. Why not take one in Santa's arms?